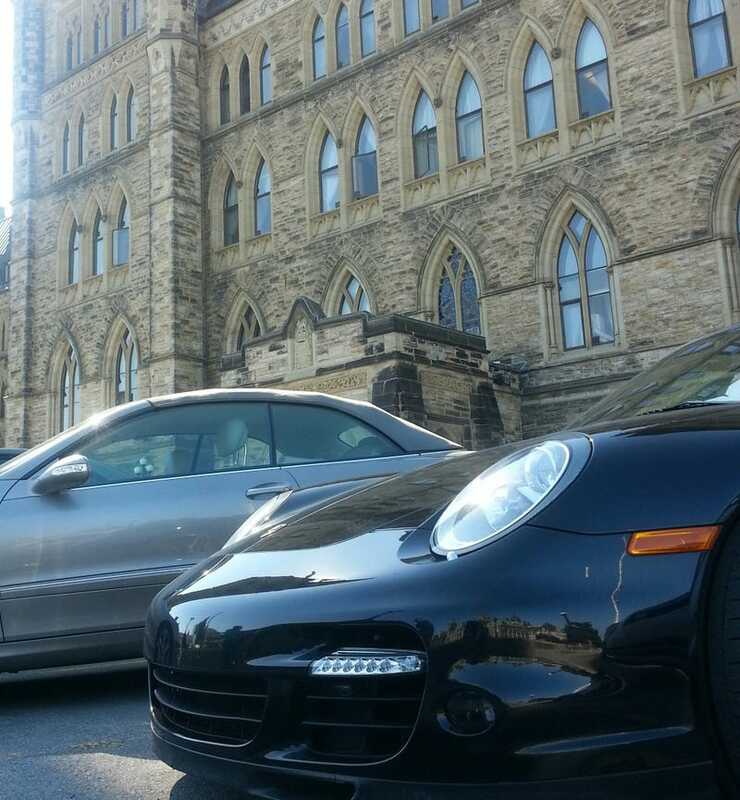 This week in Canada's Parliment..
Or I should say..parked out front of it. SOME STUPID CROPING ACTION..of a Turbo variety..with supasexy side intakes...and...a convertible top. Then I went 2 blocks South and ate BBQ at the Ottawa BBQ festival. Work travel has some little benefits. If you're in the area. Get some food doods!